A flushing or post hydrant is a hydrant that is used for flushing a water line of silt, rust, debris, or stagnant water. Many water utilities use standard fire hydrants for flushing their lines. 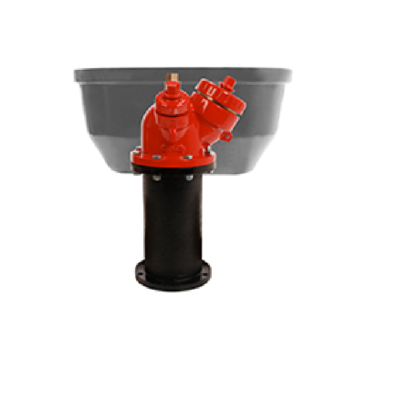 Specialized flushing hydrants are often smaller and less expensive than a fire hydrant to reduce cost where fire fighting use is not needed or practical.